Tonari no Kaibutsu-kun Wallpaper: So I'll Stay With You. 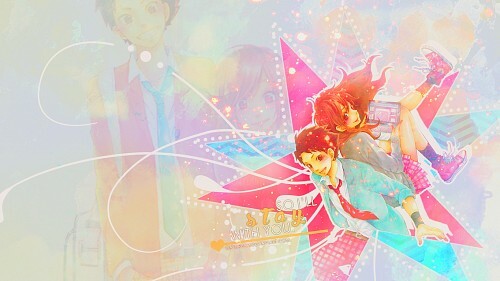 Minitokyo »	Tonari no Kaibutsu-kun Wallpapers » Tonari no Kaibutsu-kun Wallpaper: So I'll Stay With You. "Sasayan-kun, you're not being fair. Even though you always have people around you, you choose to be alone when you're depressed. Being alone is sad, so I'll stay with you." ~ Natsume. Credits: http://blue-girl66.minitokyo.net/, http://obsidiandawn.com/, http://harperfinch.deviantart.com/, http://dastardly-icons.deviantart.com/, http://tswiftdaily.tumblr.com/, and http://www.dafont.com/. (Also available on my dA ^^). Browse Tonari no Kaibutsu-kun Gallery: Recent | Popular.